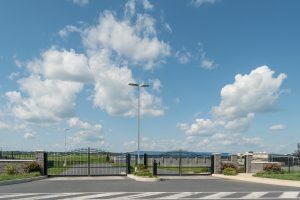 Welcome to Airport View Self Storage located just south of Lititz, Pennsylvania. 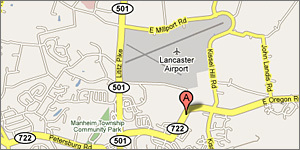 We are conveniently located 1/2 mile southeast of the Lancaster Airport at the corner of Airport Road and Oregon Road in Lititz, Pennsylvania. Click here for door to door driving directions. Contact us now to make your reservation. © 2019 Airport View Self Storage All Rights Reserved.